If you own a small business, it can be easy for your personal life to become entangled in your business life. One area where it’s easy for there to be crossover is finances. Your personal finances are closely tied to how well your business is doing, but it’s important to make sure they’re not too intertwined. Having healthier personal finances can help you to manage your business money more responsibly. You’ll form good habits and be less worried about taking business risks. Here’s how you could improve your company’s finances by taking care of your money at home first. If you want to have healthy finances in both your personal and business realms, you need to keep them separate. Even if you’re just a solo business person, it can quickly get complicated if your personal and business money is all mixed up. You should keep separate bank accounts and records for each. On top of that, you should consider the structure of your business. Do you want to be personally liable for any business debts you take on? Choosing a more formal legal structure for your business will help to protect you and your family. Everyone is likely to handle debt of some kind during their lives. 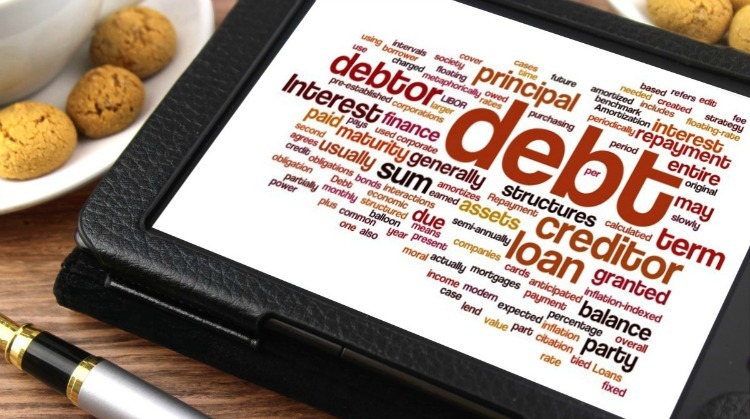 Being able to take care of your personal debt prepares you for handling business debt. It might also make you less wary of taking risks with business debt if you don’t have to worry about the personal debt you’re already dealing with. If you already have several personal debts, a service like debtconsolidation.loans can turn them into one payment. This often makes your debt easier to handle. You can do the same with business debts too if you find that they have become a little overwhelming. Practicing good budgeting in your personal life will help you do the same for your business. If you’re used to watching the numbers, it will come more naturally when you manage your business. You should keep a monthly budget, as well as considering your budget for the year. Try the budgeting templates at mint.com. Budgeting can help you to cut costs and save more money. Keeping records of what you spend and save is important too. It’s even more important for your business because you need to have clear records of what you’ve been earning and spending for tax and legal purposes. If you’re a solo entrepreneur, your personal finance goals are likely to influence your business goals. 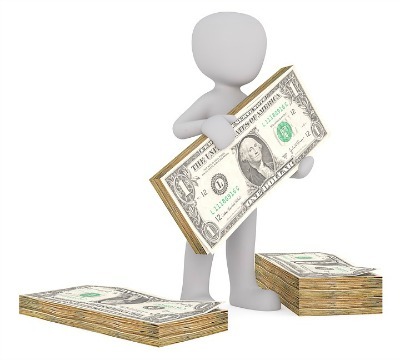 If you want to be able to pay yourself a certain salary, you need to think about how much you would need to earn from your business altogether. Setting goals in both your personal life and for your business will help you make plans for the future. You also need to know how you’re going to measure your progress and perhaps break down goals, so they’re more manageable. Looking after your personal finances could help you manage your business finances. It’s essential to be organized in both areas of your life.